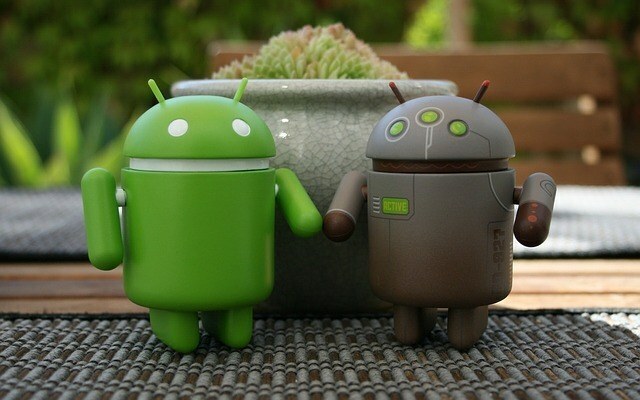 Android is a well-known operating system that powers millions of smartphones and tablets across the globe. It has incredible capabilities for mobile computing and is among some of the most efficient systems developed. Although its primary use is for mobile technology, it’s possible to install Android on computer systems thanks to the efforts of open source developers. While it’s missing some of the features that make the system attractive such as GPS location and near-field-communication, the computer-based system retains most of the actual functionality. If Android was to become available for PCs on a commercial level, would you buy one? One argument that some may have against an Android-based computer system is the lack of touchscreen capability. However, this can easily be met as touchscreen monitors have been available for computer systems for quite some time. In this environment, users would be able to use the mouse and keyboard as well as have access to the touch ability. This is already demonstrated in earlier versions of tablet/laptop hybrids using Windows 7 and later. Of course laptops and tablets are much smaller than a fully loaded computer system, but larger touchscreen monitors are available. There are many all-in-one computer systems on the market that take up less space on a desk while being more portable than a standard desktop. Many of these units are equipped with touchscreen monitors themselves. Essentially, these systems operate in the same manner as a tablet – only much larger with far more potential for processing power. Loading Android into one of these devices could be like sitting in front of a 23 inch tablet. When you build a computer system for customers, one of the costs that is rolled into the price is that of the operating system. While developers can get reduced system costs by purchasing in bulk or acquiring distribution licenses, there is still a cost for the operating system. In an Android environment, the cost could be eliminated decreasing the overall price of a computer system. In this fashion, it behaves much like Linux in that the only real cost is the hardware to operate the computer. This is until Google decides to sell the OS openly much like Windows or Mac OS X. An interesting aspect to consider is the competition that Android PCs could create should the OS be marketed well in the open public. There are more than 1.3 million apps available as of July in 2014 for Android. Each one of these applications can be quickly downloaded and installed providing a large market for software development. This is aside from the market of those professionals that would rather look at 24 inches of widescreen monitor over a 10 inch tablet. There is great potential for creating alternatives to standardized technology using the Android operating system. While generating less impact on energy demands, Android-based computers could be the eco-friendly equivalent of using clotheslines instead of dryers. In this regard, the same end result is possible without the capitalism and costs presented by an appliance. If it could mean $200 off of your next computer purchase, would you try Android in a PC package?